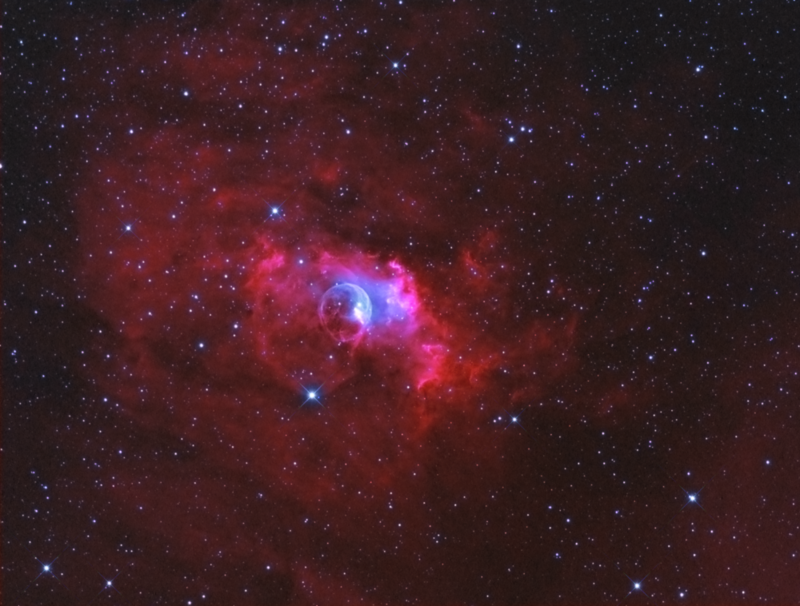 NGC 7635 bubble nebula taken over a 2 night period. Processed in Pixinsight and finished in Photoshop. 8 x 1800s OIII both with proper calib files.